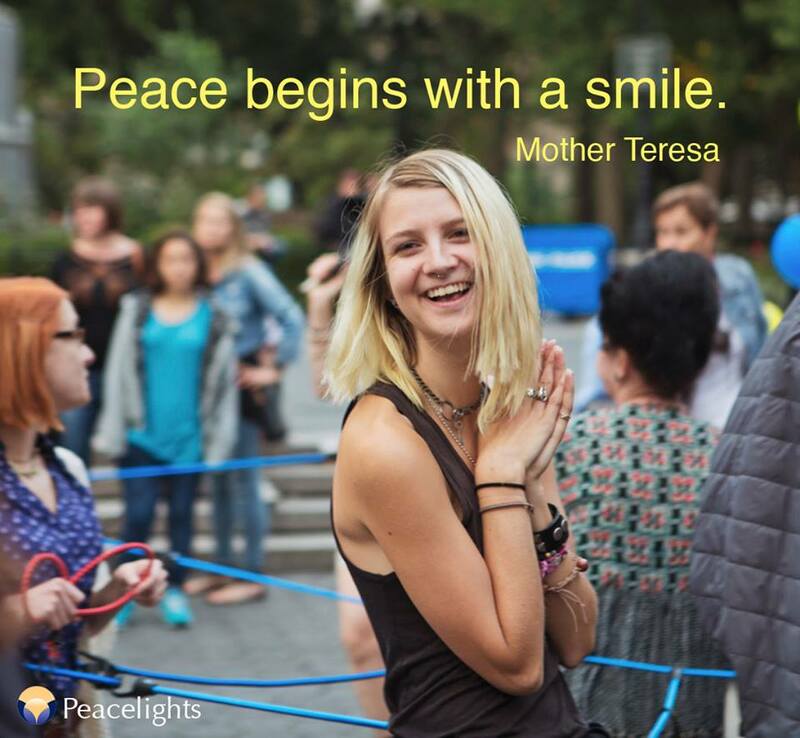 Next Saturday, in honor of The International Day of Peace on September 21st, Peacelights will be holding our annual Connect for Peace event in the Central Park Bandshell in New York City as part of The Vigil for International Peace and Ecology. The first VIGIL FOR INTERNATIONAL PEACE (VIP) was held on the 21st of September, 2002 to coincide with the U.N. Resolution. It has since been held in the Bandshell in New York's Central Park on the closest weekend to September 21st. This year, the Vigil is held on Saturday, Sept. 21 and will commence around 9.00 a.m., and culminate with a grand finale by 6:00pm. The celebration will continue throughout the day featuring renowned world speakers, children's choirs, as well as international performers, dancers and poets who will contribute to our program. Representatives and leaders from a variety of local, national, and international organizations will join the festivities. The VIGIL FOR INTERNATIONAL PEACE has been the vision of Susana Bastarrica and a few people with the same intent: Create an event to celebrate, transform and inspire all peoples to share a Peaceful Planet. The Vigil has no political affiliations, no sponsors and no religious orientation. Check out a video from the 2009 vigil!